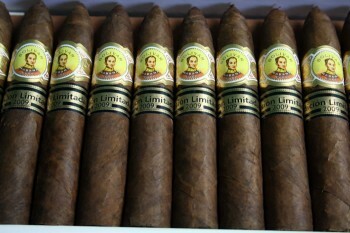 Bolivar Petit Belicoso LE 2009 | Old Morris Tobacconist Victoria BC, Fine Cigars, Humidores and Tobacco Merchantile. 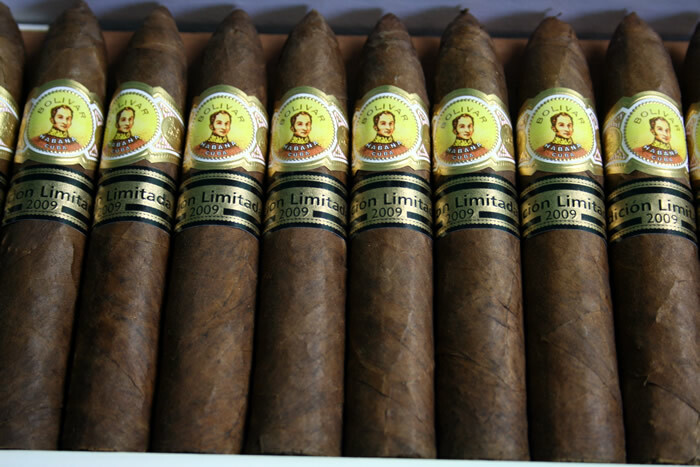 Moderately complex with a hint of Maduro sweetness, this 2-year + aged Limited Edition combines Bolivar’s trademark strength, earthiness and spice with an enhanced and powerful finish, sure to catch even the most experienced Bolivar devotees off guard. Oft reviewed as “wild” and “uncontrollable”, this smoke may well benefit from some additional aging in the humidor, unless of course you are the adventurous type.